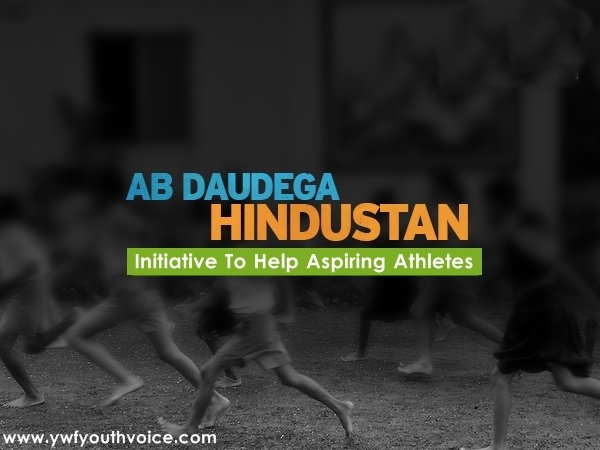 "AB DAUDEGA HINDUSTAN" is a vision by Dabur Glucose-D to provide opportunities to aspiring kids who dream of becoming an athlete and representing India at the global stage someday. Sayali Mhaisdhune’s heroic success story inspired Dabur Glucose-D to create a platform for the less privileged kids who wish to become national level athletes. The campaign has also inspired celebrities like award-winning actor Mr. Ajay Devgan to support the cause and fulfil a child’s dream.